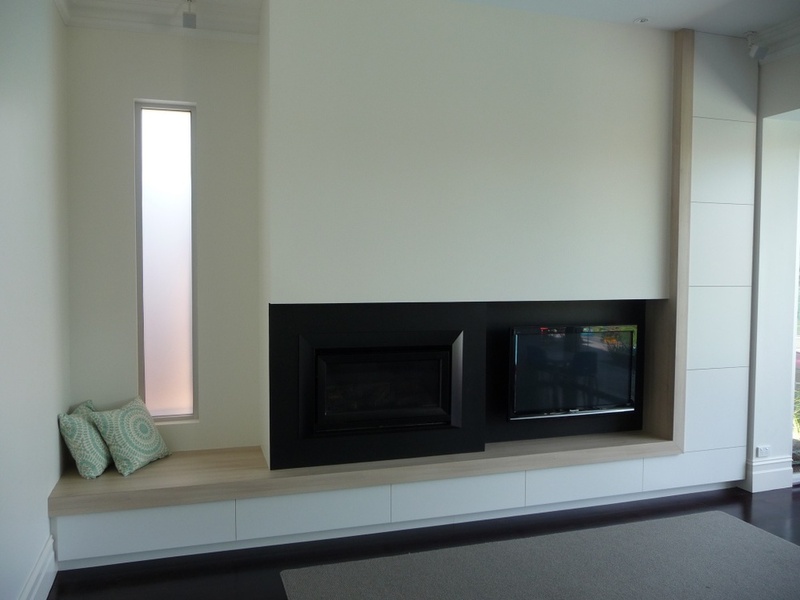 New Cabinet Concepts have an excellent reputation as a manufacturer of custom built cabinets in Adelaide, South Australia. Ph (08) 8186 1700. Thank you. We love it (cabinet and shelves) and Mike was so professional fitting it all today. The cupboard and shelves look great. A good result. Just to let you know we have a gorgeous study - it is perfect and were thrilled with Michael and his teams attention to detail ... thanks again. 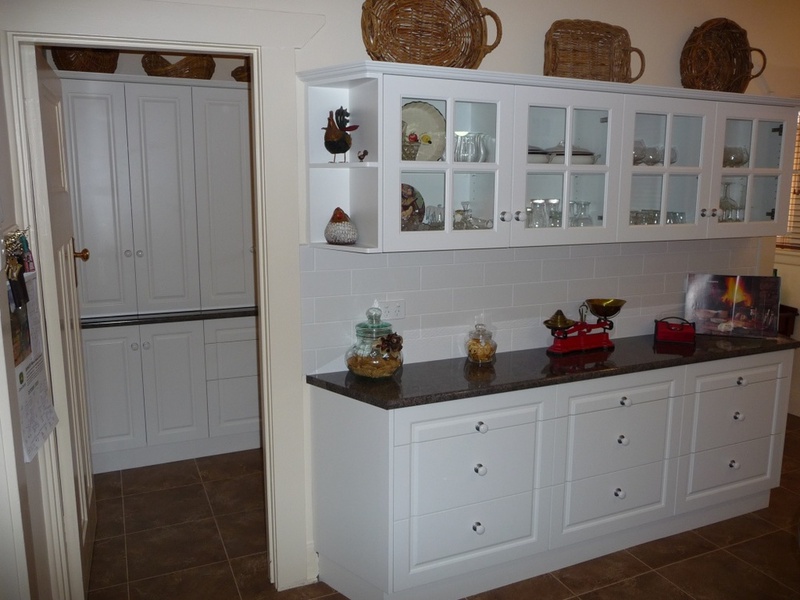 Manufacturer of custom made kitchens, cabinets, vanity units, walk-in robes, Adelaide. Ph (08) 8186 1700. New Cabinet Concepts manufacture custom built cabinets in Adelaide including kitchens, linen cupboards, wardrobes, vanity units, walking robes and entertainment units. As a manufacturer we work with architects, builders and individual customers.